U.S. combat troops will remain in Afghanistan until 2024. This means that it will have been possible for three generations of soldiers to have served from the same family in that losing war. This entry was posted in and tagged afghanistan, Cloning, endless war, family, Generations, Hamid Karzai, Militarism, War on November 26, 2013 by Ted Rall. You fail to understand, Ted ; in a capitalist economy with pronounced feudal characteristics, people inherit their jobs…. 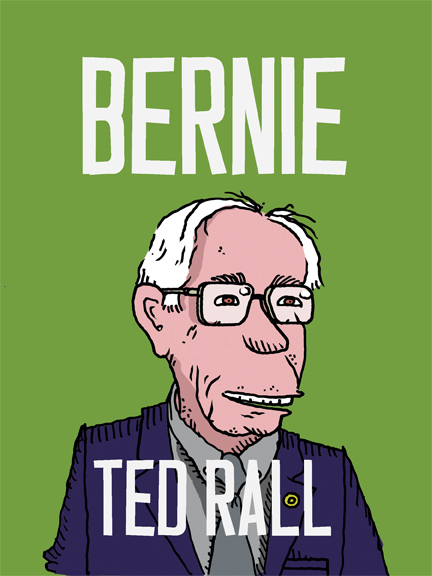 One of the only ways I disagree with you Ted, albeit, it is mostly in a semantic way. Our system is much better described as fascism, plutocracy, corporate welfare, or even crony capitalism, but certainly not true capitalism, in which real competition is encouraged and would bring down prices, in which failure companies are allowed to fail, in which workers are able to bargain fairly with employers, and in which central banks and governments are not allowed to manipulate money. Right-wingers have run away with the label of capitalism. They outrageously speak like there is or has ever been equality of opportunity. If only! On second thought, I’ll just rephrase you: Democracy: best system ever! It is probably impossible that people will ever be so beyond easy manipulation as to be capable of self-governance. Also, nice cartoon! Funny and the length of the war cannot be overemphasized. People are too used to it in the background, which is irksome. Really existing Capitalism, just as really existing Democracy is far from the abstract ideology so many claim to love unreservedly. I’ll add that I lost even more faith in the possibility of democracy after reading Erich Fromm’s Escape from Freedom. The problem of the existence of negative freedom (freedom from) but lack of positive freedom (freedom to), we all share in modern society drives most people to seek the refuge of becoming automatons or servants. They quite literally and viscerally seek to dissolve their selves, and they have been entrusted with governance? Only the little people are losing. The MIC is winning big money. The new mode of war does not require winning on the ground, but only winning in the corporate suites. Actually, for the MIC, winning is bad because it has the potential of ending their revenue stream. Blood flow is strongly correlated to revenue flow.